If you want to motivate and reward your team with an incentive trip to a tropical destination, but you don’t know where to go, we’ve got it covered. Whether you have a large group with diverse interests or a small group, these are the top hotels in the Caribbean, Mexico, and Costa Rica for incentive travel. Opened in 2017, UNICO 20°87° is changing the game for all-inclusive resorts. This adult-only resort has “unlimited inclusions” – that means spa treatments and golf are included in the all-inclusive package. And it doesn’t stop there. The resort has a strong emphasis on locally-sourced ingredients and hand-crafted cocktails. Whether you’re ordering a cocktail from the comfort of your chair at one of the three pools using their app or dining in one of the restaurants, you can expect a top-notch food and beverage experience. There is no upcharge for group events unless specialty menus are requested. One of the three resorts in the new Baha Mar development, the Grand Hyatt Baha Mar has so much to offer. There are six pools, five bars, nine lounges, an 18-hole Jack Nicklaus Signature Golf Course, and the largest casino in the Caribbean. If that’s not enough, guests have signing privileges at the other two resorts. Nassau has nonstop flight service from many cities in the United States. With 200,000 square feet of indoor-outdoor event space, the Grand Hyatt Baha Mar is excellent for large groups. Though The Resort at Pedregal is near downtown Cabo San Lucas, this luxury resort feels worlds away. Guests arrive via a private tunnel and are quickly taken to their room or suite that comes complete with a plunge pool. 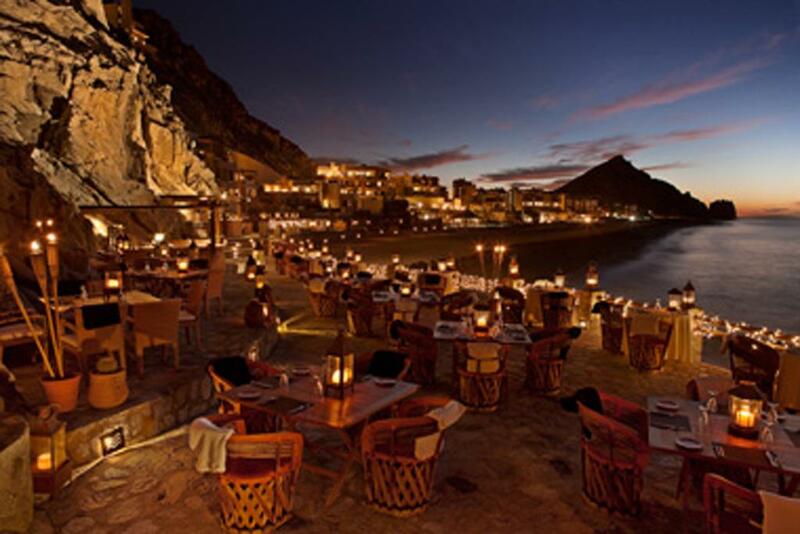 The Resort at Pedregal has four dining establishments, including El Farallon, the signature restaurant perched into the dramatic clifftop. While The Resort at Pedregal is on a non-swimmable beach, it does have a stunning outdoor infinity pool that has been ranked as one of the best in the world. More intimate groups that demand a high level of service and attention to detail. With no shortage of things to do (or not do!) at the Hard Rock Punta Cana, this resort truly offers something for everyone. Guests that want to relax can do so by one of the 13 pools on property, including adult-only pools, or relax in the spa. For guests who want to stay busy, there is a Jack Nicklaus-designed golf course, a 45,000 square foot casino, nine restaurants, and a two-level night club. For more attentive service, there are concierge level rooms. With over 1,000 rooms, the Hard Rock Punta Cana is great for large groups, especially those that want to keep track of their budget and project their costs. 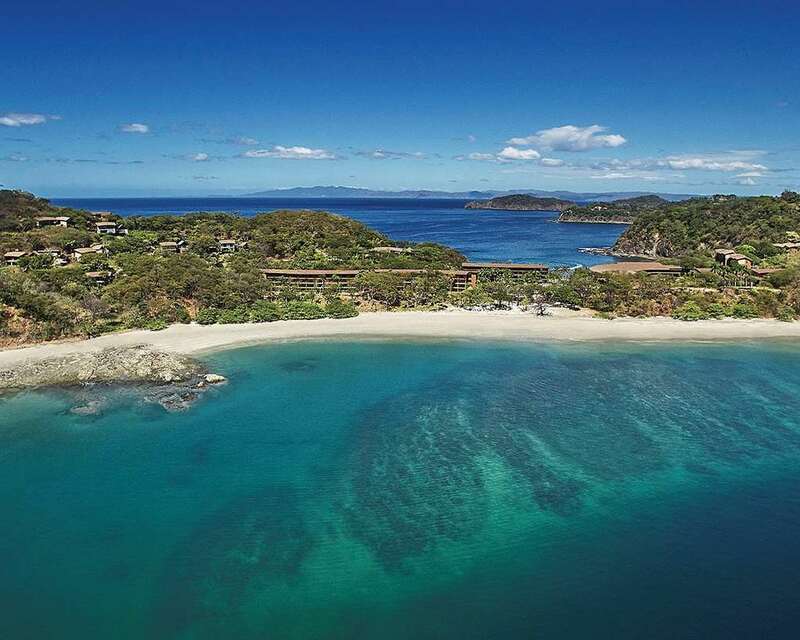 The Four Seasons Resort Costa Rica reopened in 2017 after a massive renovation, and checks all the boxes for an adventure-filled luxury destination. For relaxing and enjoying the tropical weather, there are four pools and two beaches. 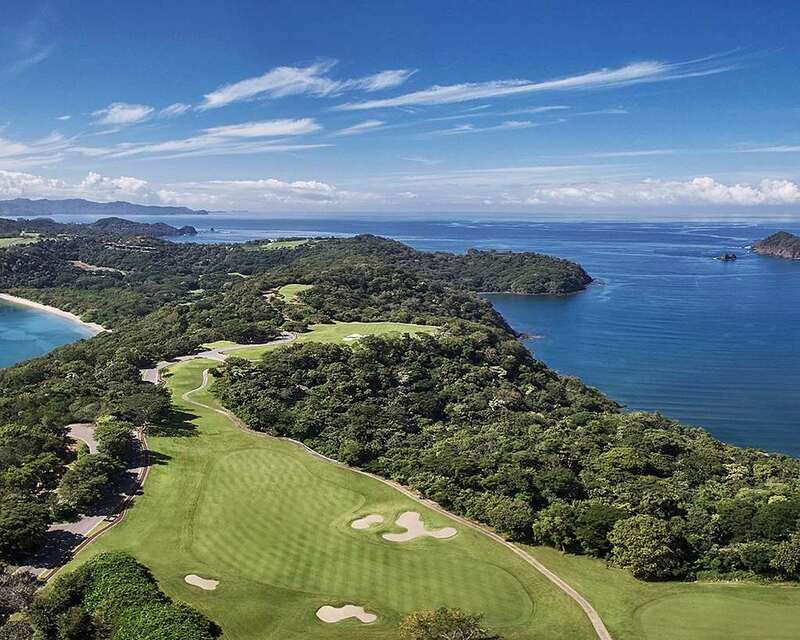 For activities, there is horseback riding, bird watching, hiking, snorkeling, and an Arnold Palmer-designed golf course that was ranked among the Top 100 Courses Outside of the US. And for dining, there is gourmet cuisine that you would expect from the only Five-Star, Five-Diamond Resort in Central America. The Four Seasons Resort Costa Rica offers cooking classes on property, including a chocolate-making class. Click here to contact Brownell Incentive Travel and start planning your trip.